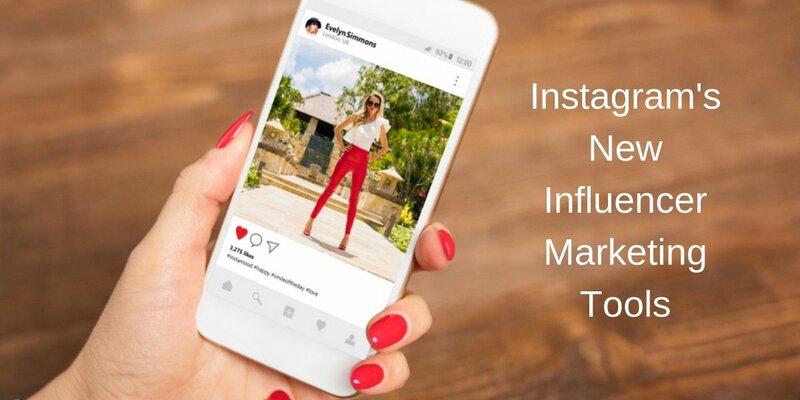 As this trend in influencer marketing explodes before us, aligning your social media marketing strategy with an influencer campaign can bring reach a segment of your target audience in a way that invokes trust, instead of the feeling of being sold. 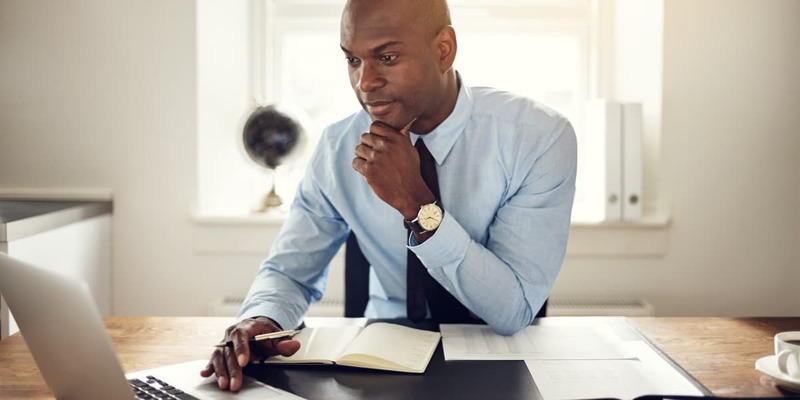 Traditional marketing activities are falling by the wayside as digital marketing trends move to the forefront of the business world. Instead of pushing products and services in front of the mass target audience you’re trying to convince to buy, industries are targeting and retargeting consumers to ease them along the buying process. 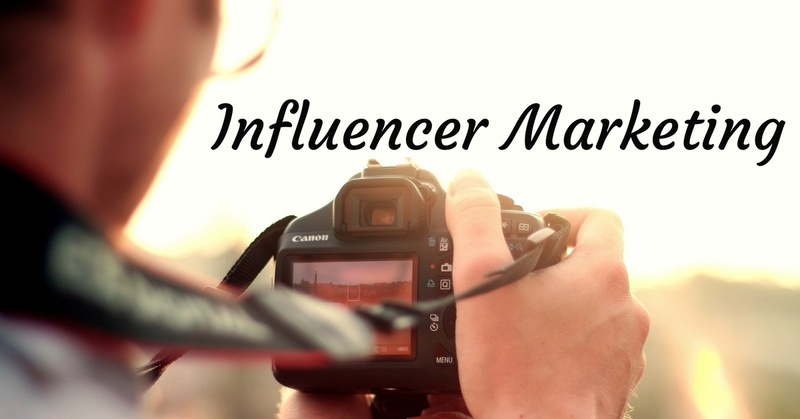 Influencer marketing takes it a step further by incorporating trust into the selling process. 82% of people are likely to follow the recommendations of a micro-influencer. Why such a high number? Well, instead of feeling like their being sold, they look at the influencer as another person with a shared interest instead of an advertisement. In reality, it’s a native advertisement, but it doesn’t matter what it is; all that matters is that it makes people feel comfortable being exposed to your product. Instead of constantly having products placed in front of them asking for their money, it’s more of a personal endorsement of the product. There’s a level of trust that comes along with influencer marketing because at the end of the day, they’re just people that share the same social media channel and taste in products. What is it: B2B or B2C? Well, neither. As with any other marketing activity, it’s all about conveying and providing value to the consumer, but influencer marketing does it on a peer level rather than a business level. It seemingly eliminates the business from the equation making it a consumer-to-consumer marketing activity. In reality, the business is the source of the marketing activity, providing influence to the influencer. Without the product or service they’re offering, there would be nothing to influence. The relationship between the business and the influencer is mutually beneficial. In return for pay, and usually free products, the company indirectly gets access to the influencer’s followers thus increasing “advertising” reach. The best thing about influencer marketing is it’s cheap…for now. 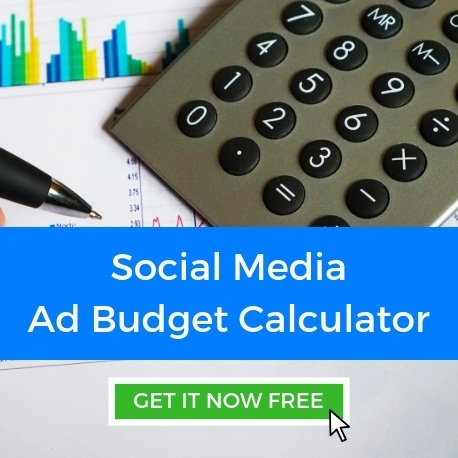 Instead of pumping your budget into traditional marketing efforts consumers are tired of seeing and hearing, it provides a native advertisement that people see as something else. Not only this, but since it isn’t being posted by the business itself, it’s not technically considered an advertisement. 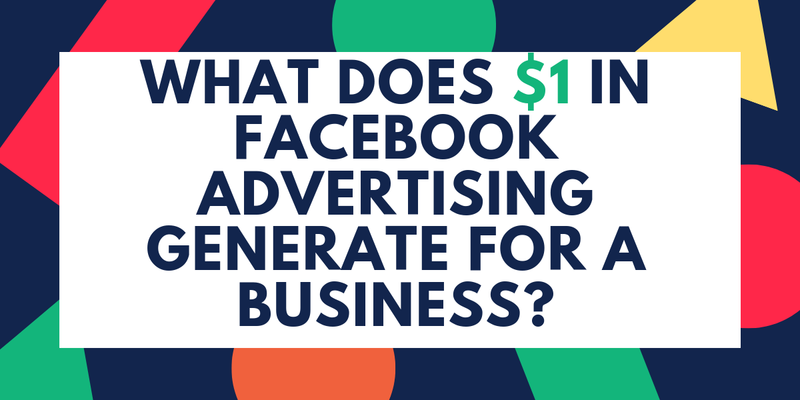 This means, it isn’t paid for in the same way as a regular Facebook or Instagram ad. Instead, it’s expected that the influencer create and post the content for themselves. This created content can be repurposed into other forms of promotions or advertisements as well. Having a strong influencer can work directly into your content marketing strategy and can keep the flow of new content steady. 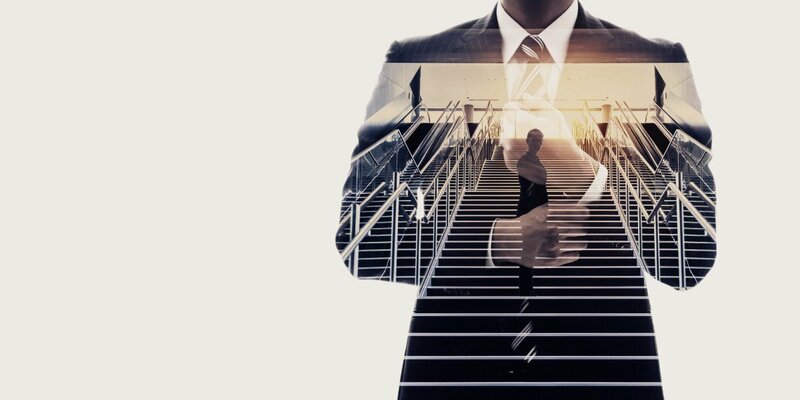 Trends in digital marketing are shifting more and more to a content oriented approach, and influencer marketing can help provide continual content creation that people love.